The world of copier leasing can be very confusing. There are so many different copiers and so many features that it can be hard to be confident in what you’re buying. At Fort Worth Copier we want to make copier leasing easy. That’s why we carry only the best brands. 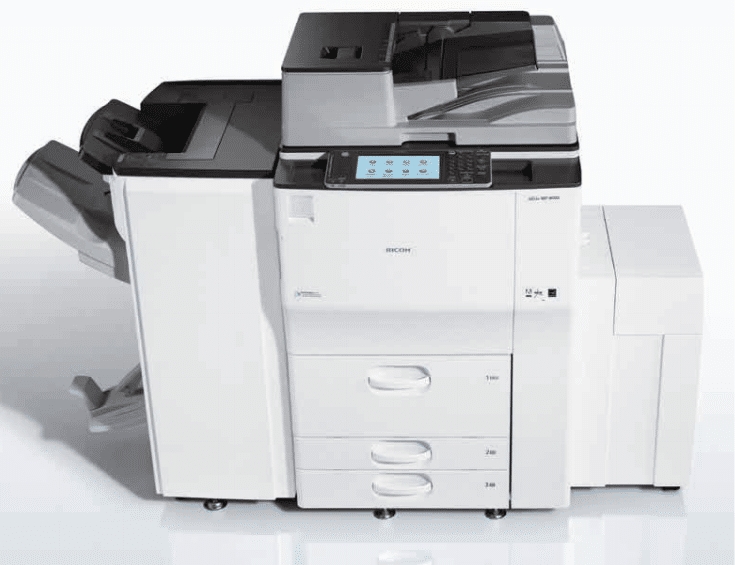 We carry a wide variety of copiers from trusted names like Ricoh, Kyocera, and Copystar. We have the experience to help you choose the right copier for your business. Not all copiers are built for the same purpose, and we are here to help you know that you are making the right choice. We have a selection of copiers to satisfy every need. At Fort Worth Copier we know that we can set you up with the perfect copier for your business. Searching on your own is hard but we are here to answer and questions that you may have about your copier machine. We specialize in fair copier sales and we want to show you what makes us different. Our approach is based on customer service first. We don’t believe in tricky sales tactics to get you buying what you don’t need. We want to help you be confident with your copier lease. Call today to get the best lease rates in Fort Worth.